Land management is the process of managing the use and development (in both urban and rural settings) of land resources. Land resources are used for a variety of purposes which may include organic agriculture, reforestation, water resource management and eco-tourism projects. Land management can have positive or negative effects on the terrestrial ecosystems. Land being over- or misused can degrade and reduce productivity and disrupt natural equilibriums. In Iran the owner of each land is the Iranian government. However, there is a regulation which allows to take over responsibility to control a certain part of land, after which that person or organization is responsible for what happens on the land. Meanwhile, they can be beneficial of what that land offers (like harvesting wild pistachio or almond). NGO Simba is already working on two pieces of land, namely Kel-plain with 7000 ha area, which is the home of our Negin Safari park project (www.ngosimba.nl/negin-project) and Bourzakan with 3000 ha area, our focus area for the Khorsid project (www.ngosimba.nl/khorshid-project). 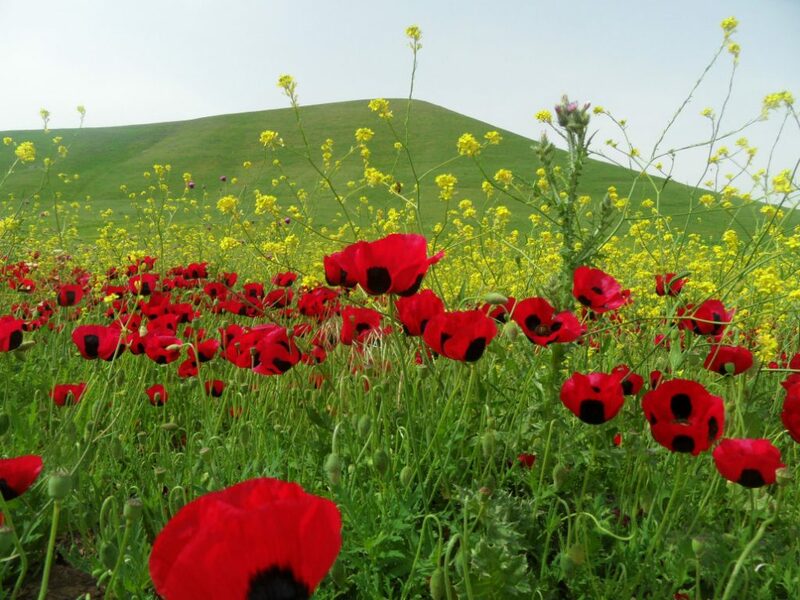 Both areas are located in Firoozabad County, Fars province. Around these pieces of land there are of course other pieces of land, which we intend to improve with this land management project. We will choose one of these areas on the moment of assignment. The first step in this project is mapping every form of land usage which is now taking place in the mentioned area. How many villages, farms, agricultural lands, dams, greenhouses etc. are in an area, how many people live there, what are the nature areas and how large are those territories? How many cheetah’s, gazelles and other animals are a suitable number to live in the area without disrupting natural equilibriums and being a threat to grazing farm animals? Are extra water resources or breeding programs for certain species of plants or animals necessary? These are some of the questions which should be answered by the research team, but of course the research is not limited to only these questions. The next step is to prepare a complete project plan and clear recommendations for the assigned area to improve the land situation and restore the optimal balance between the different forms of usage of land resources. The findings will be used to support other researchers in their more detailed studies about for example water management and wildlife management. Project plan report with clear recommendations, cost estimation and analysis. Note: NGO Simba will supervise the students intensively. We will have comments and requirements in each step of the project. For example, for providing any kind of water and power solution we want renewable technologies to be considered etc. and we have general suggestions and comments which need to be followed. Next to that it should be noted that whenever students are comparing different methods or materials, we want to see the advantages and disadvantages of each method /material and comparison of them with each other.